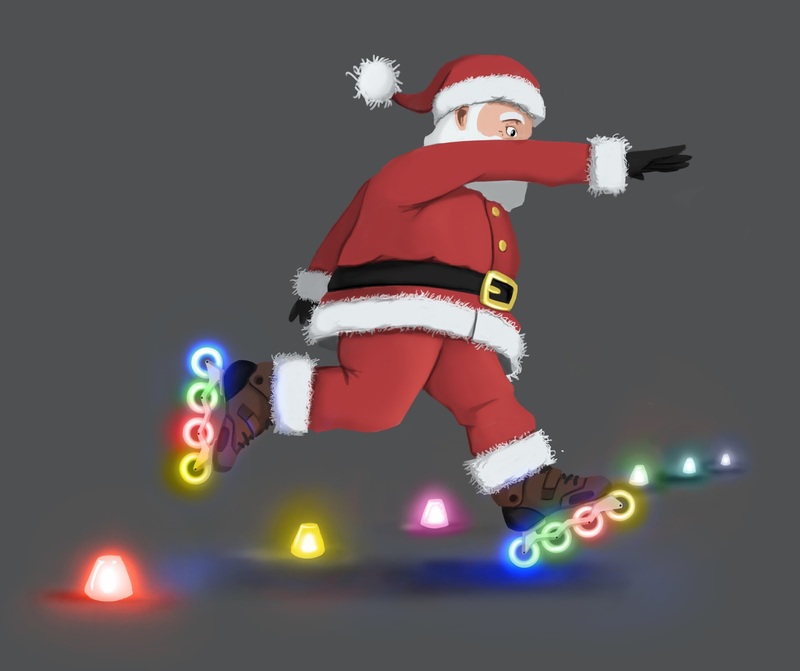 Santa is busy this time of year, but he's making time to stop at Margate Park gym for the annual roller-skate with Santa night. It's on Friday, December 14th between 6:30pm and 8:30pm. "Join us for our annual Roller Skating with Santa! It's the place to be this holiday season. Event includes popcorn, hot dog and a drink. Price is a entrance fee and all children must be accompanied by an adult. Indoor Roller skating event in the gym. Skates provided from sizes 1-13 but if you have your own please bring them."